If you’re interested in a flavor that you can’t find in our library, Apex can custom-formulate a flavor for optimum performance in your application of choice. Any flavors that we design for you can also be made proprietary to your brand. In addition to formulating unique custom flavors, we can duplicate, and often cost-reduce, existing flavors. 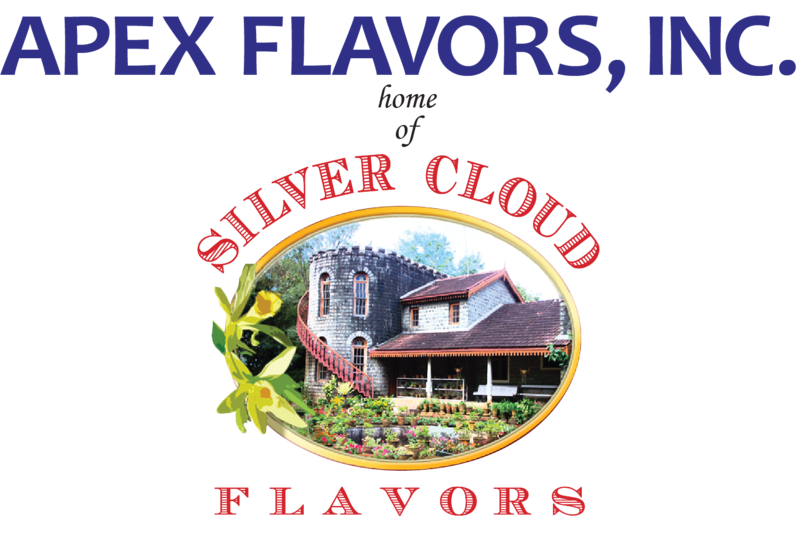 Fill out the form below, and we will be in touch with you shortly to discuss making your flavor.